On the 6th of April 2018, the minimum auto enrolment pension contributions will increase from 2% of qualifying earnings to 5%. This is an overall increase and is made from an uplift of both employer and employee contributions; 1% to 2% and 1% to 3% respectively. Employers are encouraged to act now to give themselves time to adequately prepare for these changes to ensure that their schemes continue to qualify. They will also need to ensure that payroll deductions are being accounted for correctly and in good time. If you are an employer, here’s what you’ll have to consider. 1. Does Your Existing Scheme Qualify? The first action to take is to get confirmation from the pension scheme manager or trustee whether or not your scheme will continue to qualify once the new rates are introduced. If your scheme already reflects employee and employer contributions at the minimum levels required from 6 April 2018 no changes will need to take place. Schemes which do not reflect these new levels, but which have existing terms notifying employees of changes from April 2018, will just have to ensure that the new relevant deductions are made in time to qualify. However, schemes which do not already require contributions at the new increased rates, nor detail them in their terms, will need to be amended. In such instances, the terms and conditions of schemes will need to be updated. As the total minimum contribution level will also be increasing (to 7%) from 6 April 2019, consideration should also be taken to include this future rise in any changes to terms. Changes to schemes must be communicated to employee members prior to them taking place. In some instances, where the existing rules of the scheme permit, staff members may choose not to pay the increased contributions but can still remain as part of the scheme. When this occurs the scheme will not be qualifying for them and the employer may no longer be obliged to make future contributions. Companies with 50 employees or more who need to change the terms of their scheme, other than to comply with the increased contributions requirement, will need to consult with their staff members directly. There is no legal obligation to write to staff about increases already covered within the terms of schemes. However, it is good practice to do so as keeping them informed will minimise associated queries. Additionally, as employee contributions are increasing from 1% to 3%, this will result in most staff members receiving less take home pay. Communicating this information in advance will reduce the number of employees who are likely to leave the scheme due to being surprised with reduced net salary. 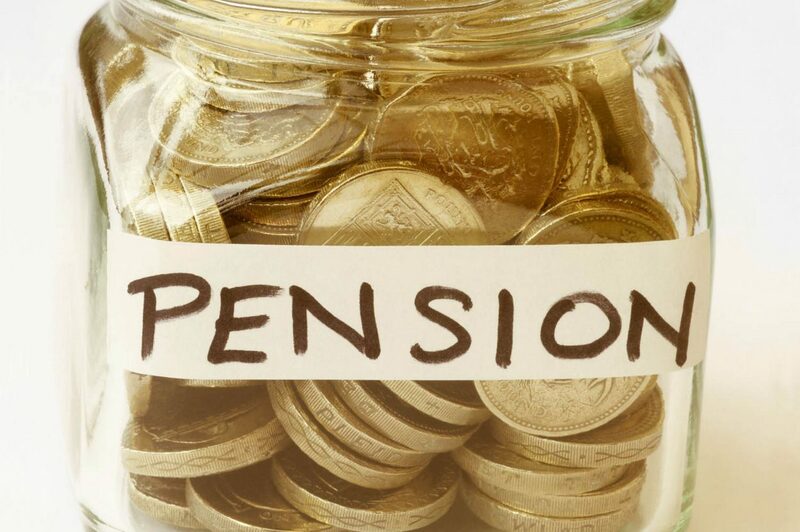 Whilst ultimately it is the responsibility of employers to make sure that schemes continue to qualify, businesses should seek help and support from their auto enrolment pension provider, and where applicable their outsourced payroll team. Pension providers should be able to help facilitate changes by providing template letters to employers, which can be used to inform employees, depending on the specific scenario related to the scheme. The administrative burden can be reduced further by asking for your pension provider to communicate with employees directly. Any changes will need to be included and calculated within April 2018’s payroll cycle in order for the scheme to continue to qualify, and for the relevant deductions to be made. When calculating the April payroll, care must be taken to ensure pro-rated deductions, with the days prior to 6 April being calculated at 2%, and the days subsequent to 6 April at 5%. Businesses that complete payroll internally should contact their payroll software provider directly to confirm that they are equipped to manage this new requirement. If you need help with the pension contributions that you and your employees are making through workplace pension schemes then talk to us. Cottons Chartered Accountants have a network of local offices with tax and accounting professionals on hand to talk small business owners through their obligations and how they should act. Get in touch with the team nearest to you, we have tax advisors and accountants in London, Northampton, Rugby and Daventry.